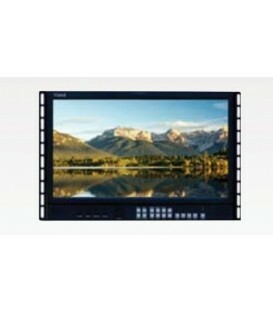 SmartView Duo features two large 8 inch LCD screens in a compact rack mount design thats less than an inch thick. 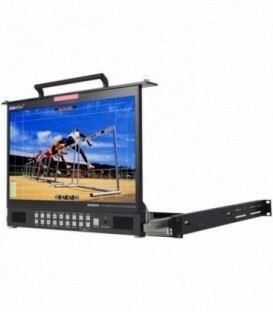 2 x 7 inch 16:9 Wide Screen Monitors in 19 Rack Mount with 90 degree tilt. Blue Only Function - Brightness - Contrast & Colour Adjustment (& Tint NTSC only). 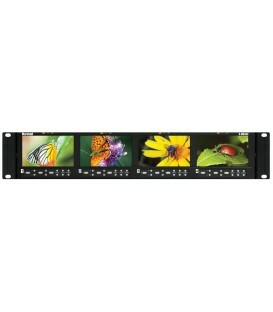 Colour Bars NTSC/PAL Auto Switching. Audio level Indicators . 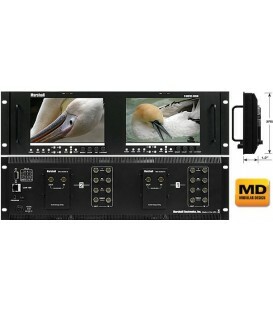 HD/SD-SDI - YUV - CV - HDMI & Tally Input. Headphone output. DC Input via 12v PSU (Supplied). 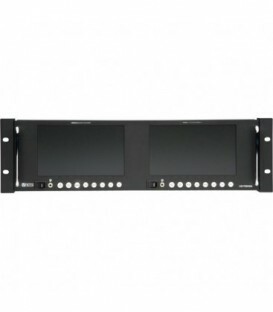 Dual 7 inch 3RU High Resolution LCD Rack Mount Monitor with Modular Input and Output. 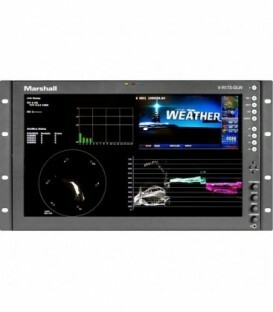 Dual 7 inch 3RU High Resolution LCD Rack Mount Monitor with 3G-SDI Inputs and Loop-Through. 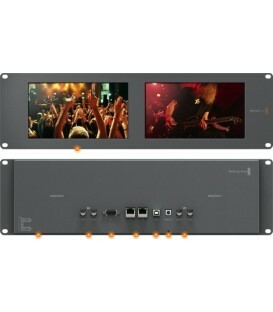 Dual 7 Rack Mount Modular Design monitor no analog inputs. 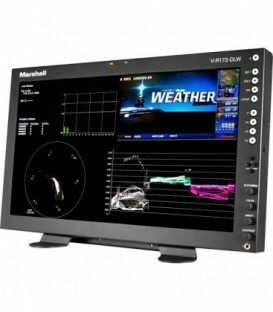 V-MD72 Pre Loaded with 2 MD-3GSDI modules. 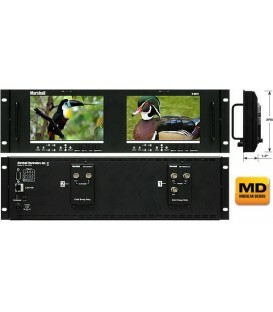 V-MD72 Pre Loaded with 2 MD-HDSDIx2 modules. 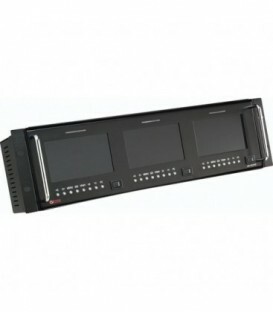 19 inchesRack Mountable Bank of 3 x 4.3 inches LCD monitor. 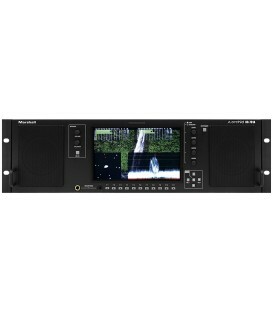 High Quality 4x 4,3 inches - 16:9 ratio LCD/TFT monitor system. 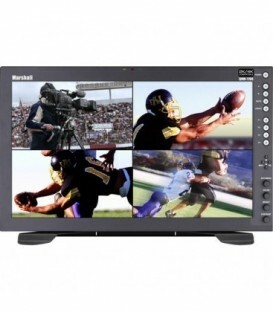 4:3 ratio compatible. 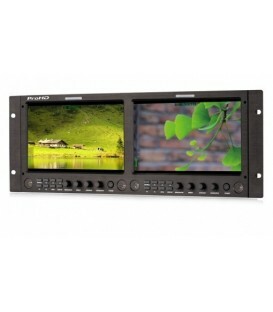 Quad 4.3" High Definition Universal LCD Monitor with Audio in a Rackmount Frame; Inputs: SD/HD-SDI, PC, YC, YUV/YPbPr via 3-BNC, CV; PC resolutions up to 1400x900. 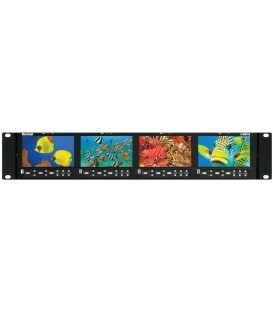 HD to 1080p; Front Panel Tally Indicators with external input. 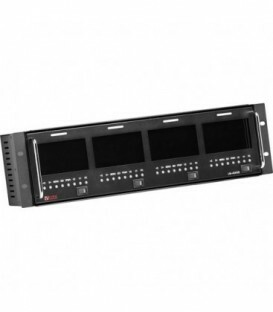 RS-232. NTSC-PAL Auto-detection. 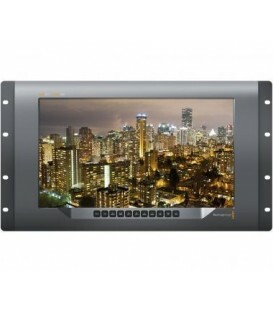 Dual 7" High Definition Universal LCD Monitor with Audio in a Rackmount Frame. 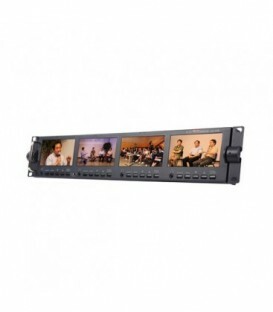 Inputs: SD/HD-SDI, PC, YC, YUV/YPbPr via 3-BNC CV via BNC. PC resolutions up to 1024x768. HD to 1080p. 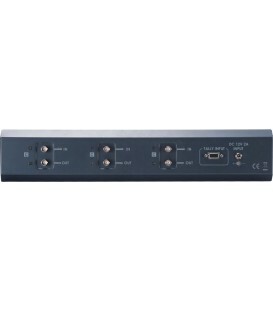 Front Panel Tally Indicators with external input. NTSC-PAL Auto-detection. 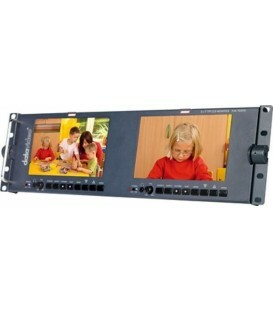 Triple 5" High Definition Universal LCD Monitor with Audio in a Rackmount Frame. 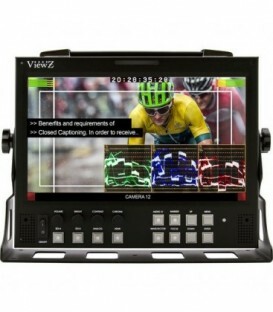 Inputs: SD/HD-SDI, PC, YC, YUV/YPbPr via 3-BNC CV via BNC. 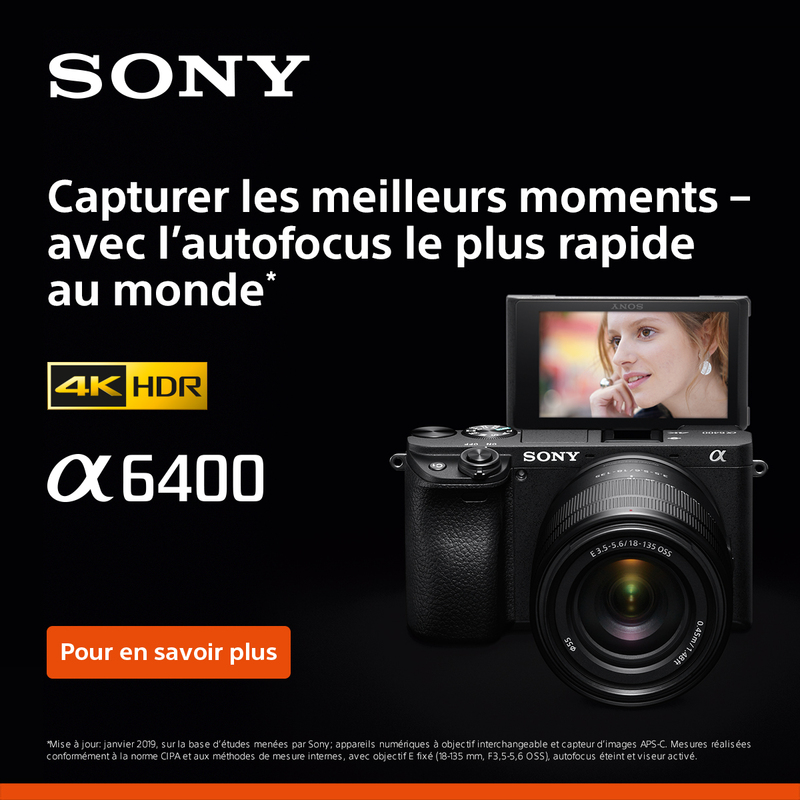 PC resolutions up to 1024x768. HD to 1080p. 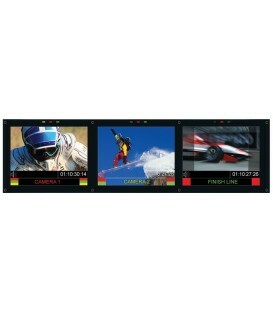 Front Panel Tally Indicators with external input. NTSC-PAL Auto-detection.